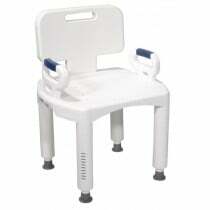 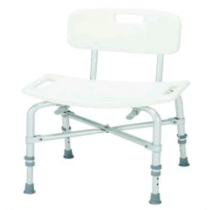 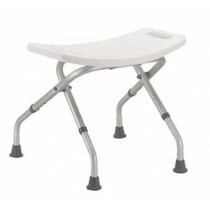 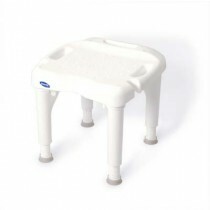 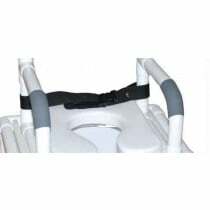 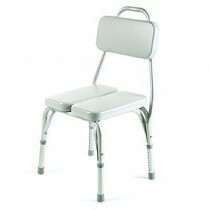 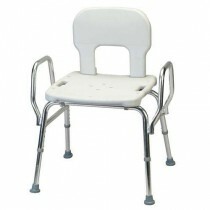 Did you know that Vitality Medical offers a wide variety of different types of shower chairs? 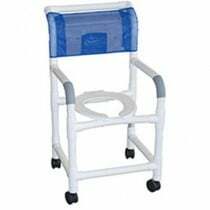 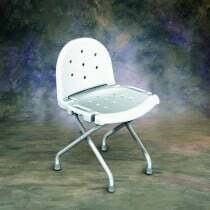 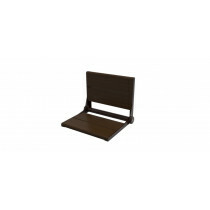 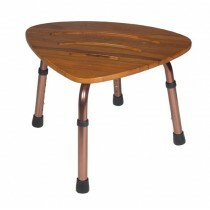 Whether you're searching for a fold down shower seat or a shower chair with back, we have a wide selection to choose from. 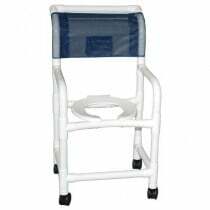 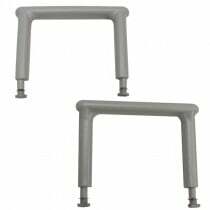 While browsing through our selection of shower chairs, it might help you to take a look at some of the customer reviews that we have for our chairs. 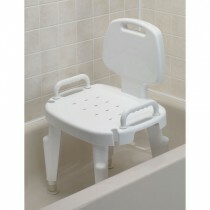 "I feel so much safer having this shower seat in my shower." 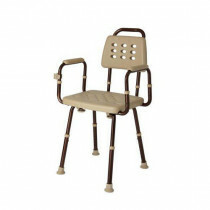 "My back has all the support that it needs. 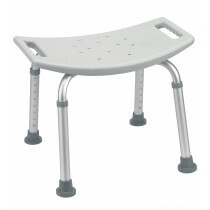 I also have the freedom to be able to move around without falling off." 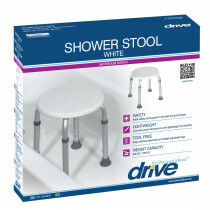 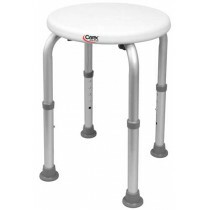 "This is a good solution for my 90 year old mom who lives with me and needs some shower assistance. 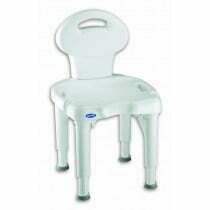 I like that my shower size can also store the chair folded." 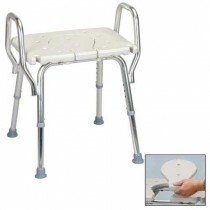 "Something to consider if buying for someone impaired to manage alone."